There's a fantastic 'yo dawg' image just waiting to be made! 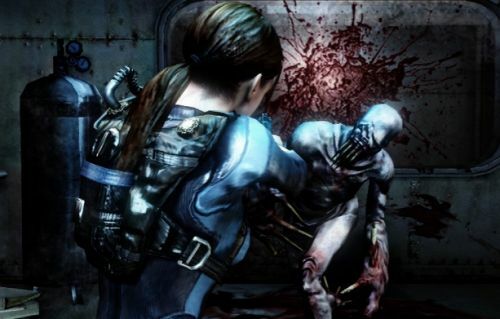 Speaking of horror, Resident Evil: Revelations producer Tsukasa Takenaka recently confirmed that the Wii U version of the survival horror game will support Off-TV Play. You know, because the console port of a handheld game needs to be a little more mobile. Co-op in Resident Evil: Revelations is limited to two players in the special Raid Mode. The Wii U, Xbox 360, PlayStation 3 and Windows versions are scheduled for worldwide release later this week. Page created in 0.3138 seconds.